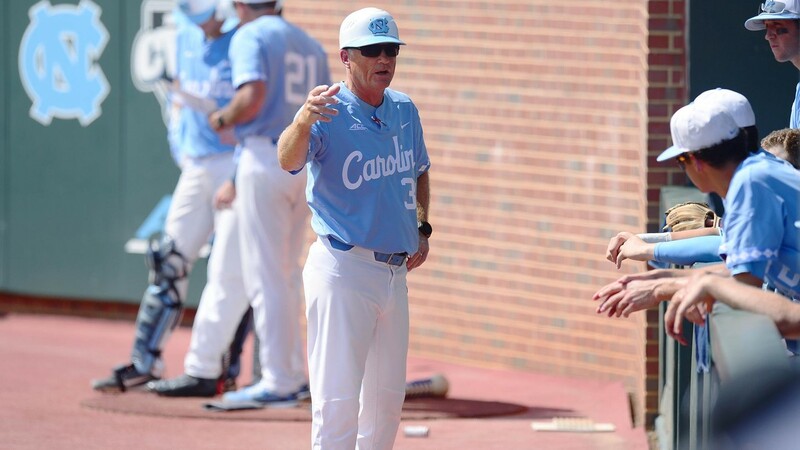 The American Baseball Coaches Association announced Monday that UNC head coach Mike Fox has been named its Atlantic Region Coach of the Year following a season in which he led the Tar Heels to their seventh trip to the College World Series in the last 13 seasons. It’s the fourth time Fox–who also won his first ACC Coach of the Year award in 2018–has been recognized as the top coach in the ABCA’s Atlantic Region, having also won the award three times in a row from 2006-2008. UNC posted a record of 44-20 overall this past season under Fox’s leadership, while finishing atop the ACC standings with a 22-8 record against conference opponents in the regular season. NextTu for Two: Goats, goats, goats!